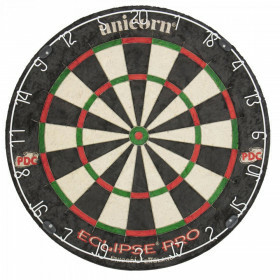 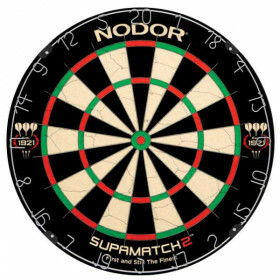 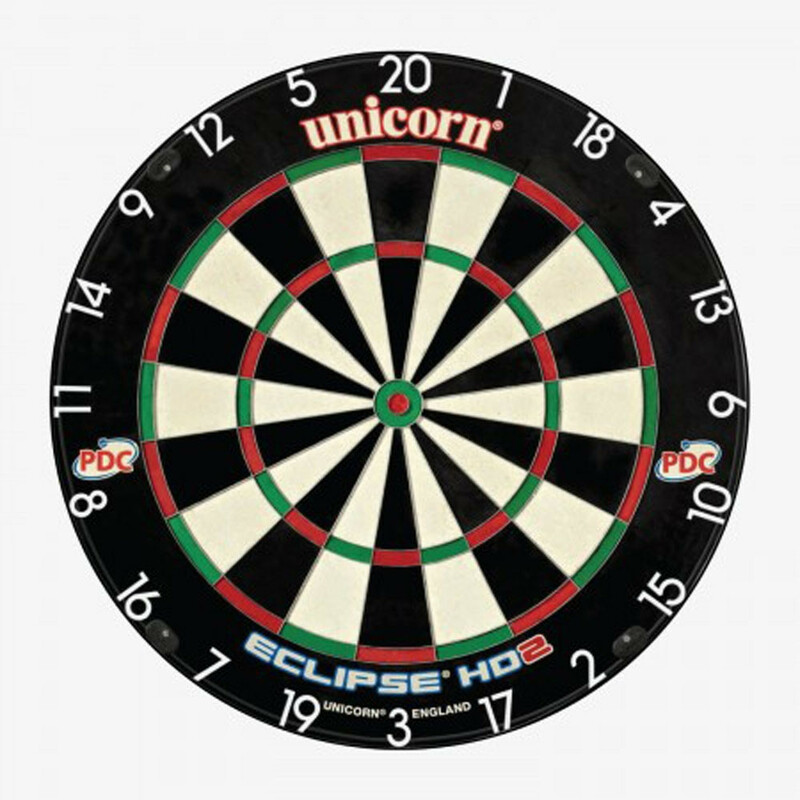 Strike up a game with the Eclipse HD2 official tournament size bristle dart board from Unicorn. 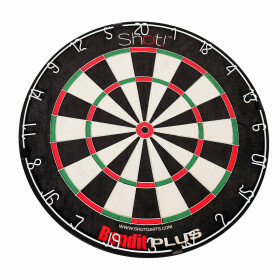 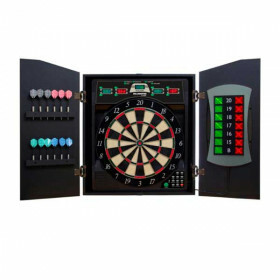 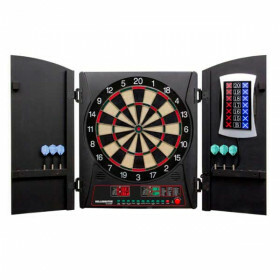 Go high tech with this next generation bristle dart board. 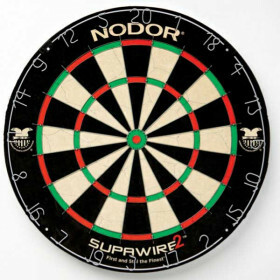 Seamless playing surface and ultra-thin Spider2 wire make this an unbeatable setup.